This is my first attempt at a travel video, so I hope you’ll bear with me as I continue to learn and improve on my videography and editing skills! 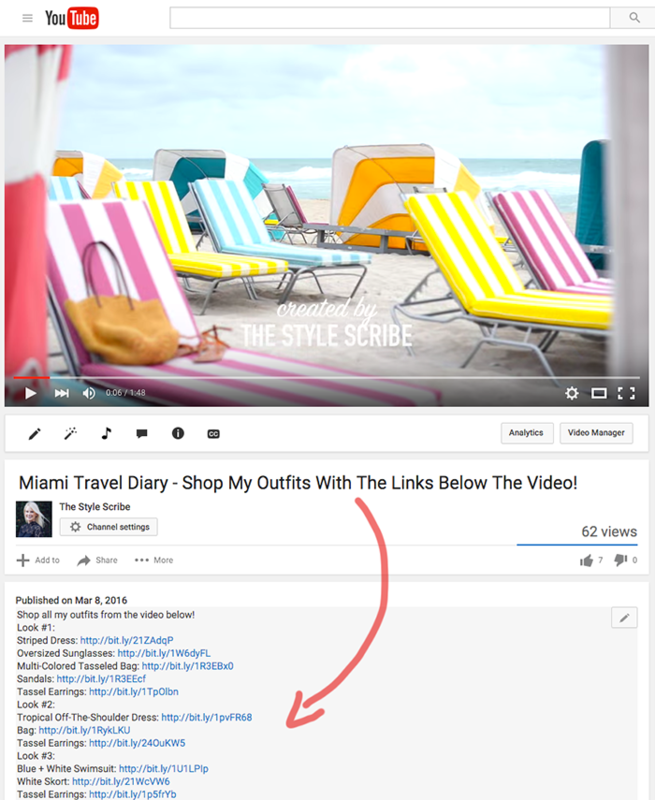 As you watch the video, you’ll see several of my outfits from Miami – I’ve outlined below how you can shop these looks directly from my YouTube page! Speaking of video… I’ve decided to host a SnapChat Q&A this Sunday night! Now’s the time to send me any and all questions you’ve been hoping to ask – whether that’s about my travels, beauty routine, life in Dallas, or how I started my blog, ask anything! 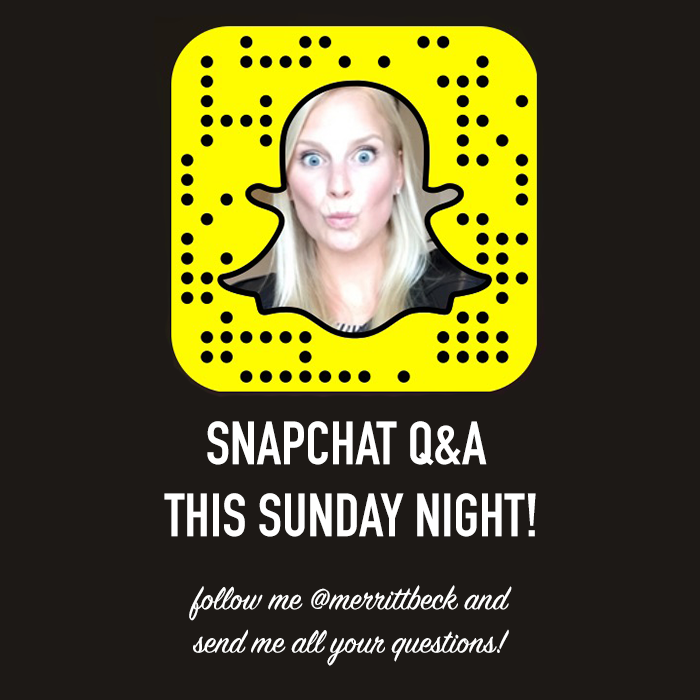 Follow me on SnapChat (username: merrittbeck), send me your questions, and tune in on Sunday evening to get some answers! Totally awesome video! Love it! Absolutely love your Snapchat and videos! Such a fun video! Love all your looks especially that black off the shoulder top! So fun! 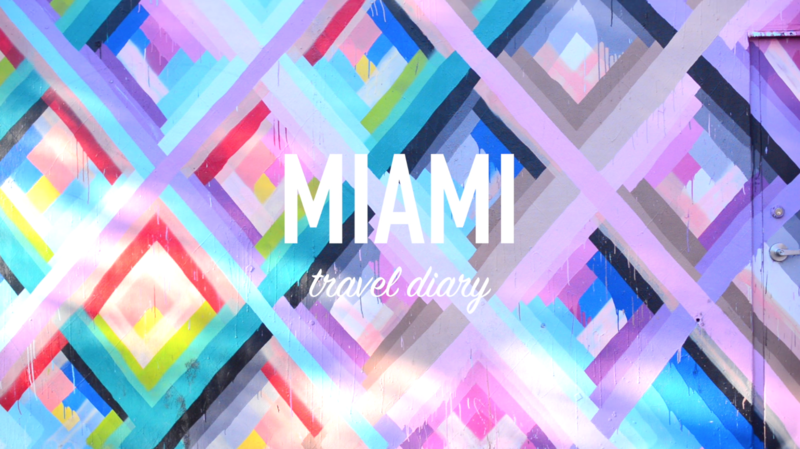 Thanks for sharing this, now I feel like I need a Miami trip! Merritt, love your new videos lately! Such great additional content! Really impressed.